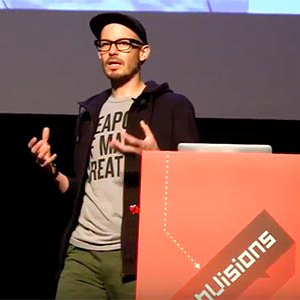 Register for WebVisions. Win an XBox 360 with Kinect. Launch a new business! 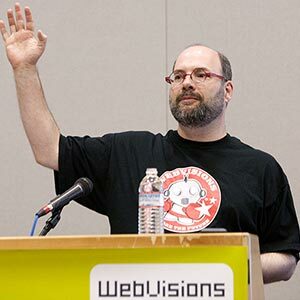 The future of the web is gaming, and with the Kinect for Windows SDK (coming in Spring 2011 – get the latest release announcements, updates, news, and more here. ), you’ll develop apps that will be the envy of all of the cool kids. How? 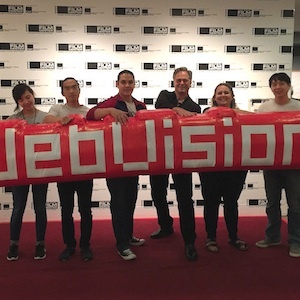 Simply register for WebVisions between May 15 -20th and you’ll automagically be entered to win. Then, download the cool, new software development kit and launch your gaming empire!